For some, the thought of studying 66 books can be a bit overwhelming. 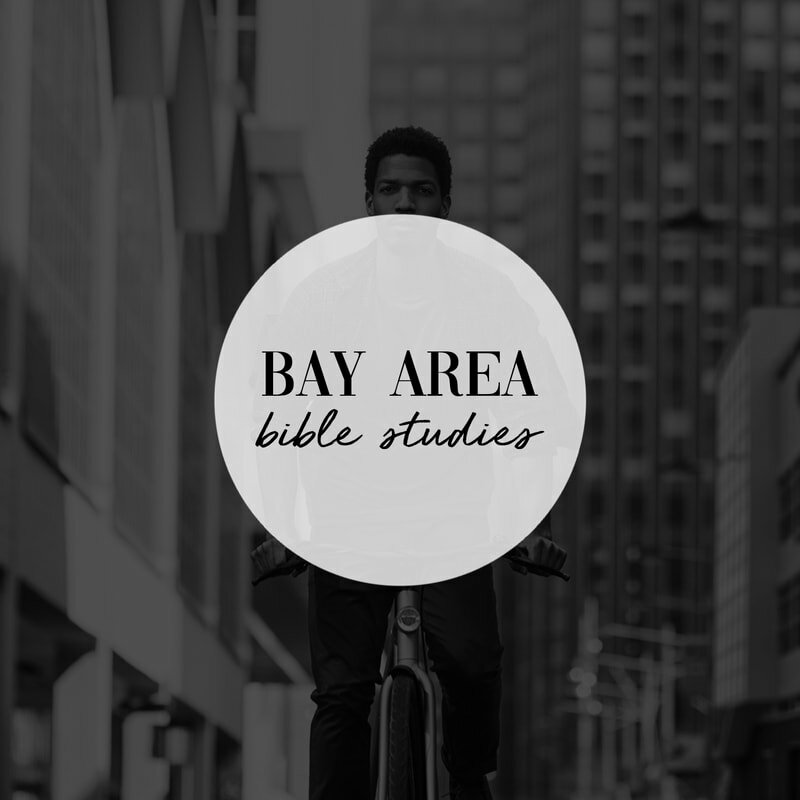 At Bay Area Bible Studies, we offer Bible studies in a modern and fun atmosphere. Our teachers offer various programs to break down the Word of God. Whether in a coffee shop or the comfort of your own living room, we look forward to exploring Gods word with you! For more information please complete the form and our team will contact you.